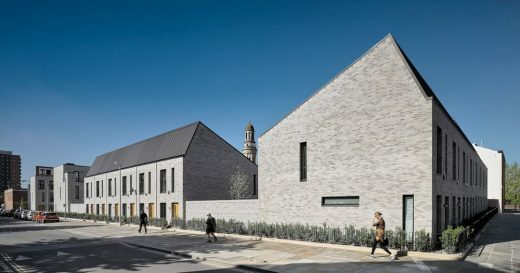 A women’s homeless shelter in Southend-on-Sea, a bed and breakfast near the Suffolk coast and a Jewish cemetery in Bushey are amongst eleven buildings to win one of this year’s RIBA East Awards from the Royal Institute of British Architects, in recognition of their architectural excellence and contribution to society. 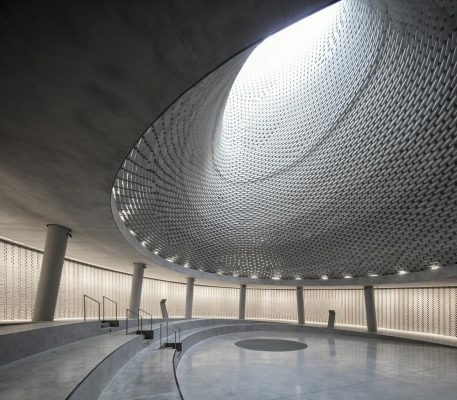 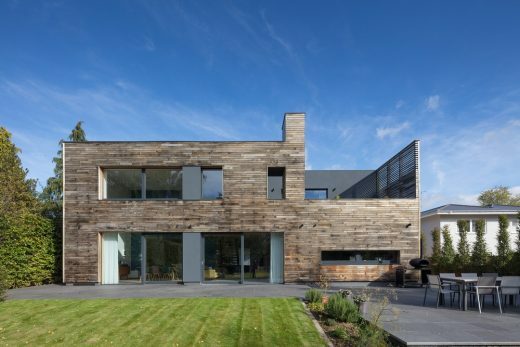 From the 11 regional award winners, a number of special awards have also been announced. 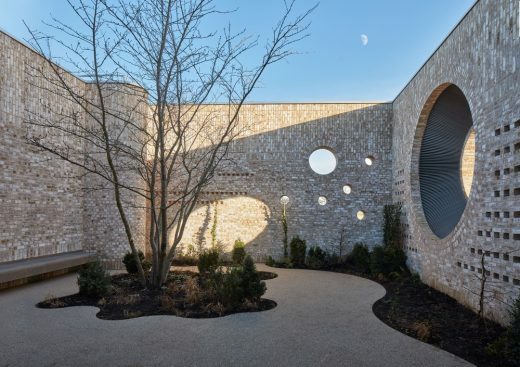 The ultimate accolade of RIBA East Building of the Year 2018, sponsored by Artifice Press, has been awarded to Storey’s Field Community Centre and Nursery, Cambridge, by MUMA. 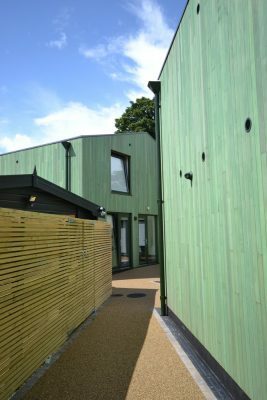 HARP, the clients for White Heather House in Southend-on-Sea by SKArchitects, Westcliff-on-Sea were named the RIBA East Client of the Year, sponsored by Tobermore. 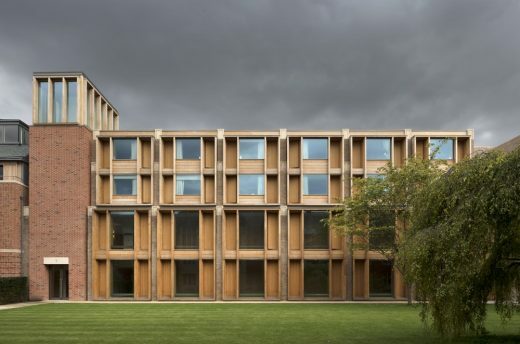 The RIBA East Project Architect of the Year Award, sponsored by Taylor Maxwell, went to Tom McGlynn of Niall McLaughlin Architects for his work on West Court Jesus College in Cambridge. 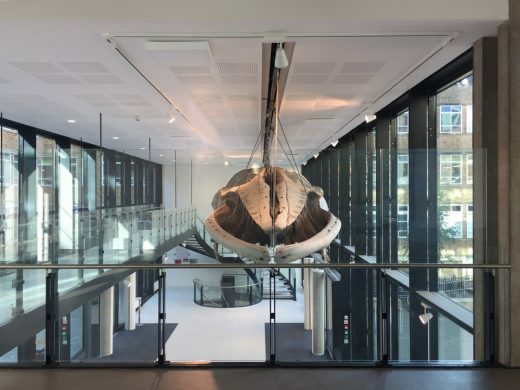 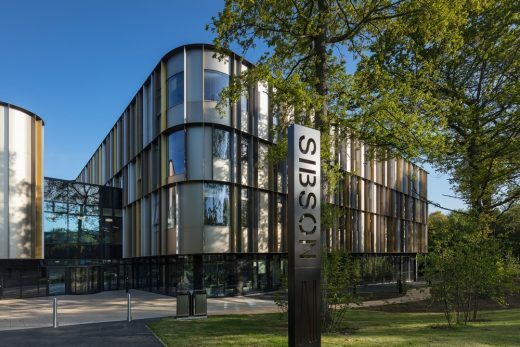 The RIBA East awards jury awarded the RIBA East Conservation Award, to The David Attenborough Building, Cambridge by Nicholas Hare Architects. 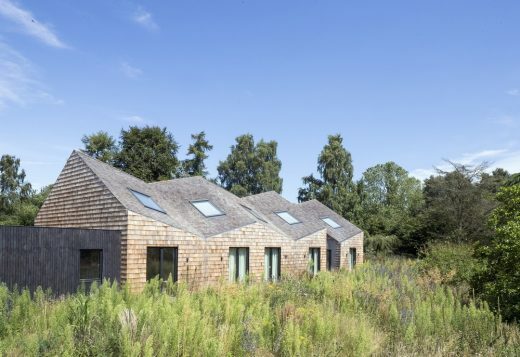 Last but not least, the RIBA East Small Project of the Year went to Five Acre Barn in Suffolk, by Blee Halligan. 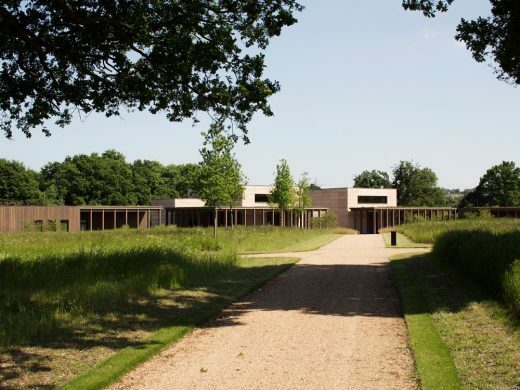 The Awards were presented at a ceremony in the RIBA award winning TWI Granta Centre near Cambridge the evening of Thursday 24 May 2018, hosted by Tom Foggin, RIBA East Regional Chairman, and Awards Jury Chairman Russell Brown of Hawkins\Brown Architects. 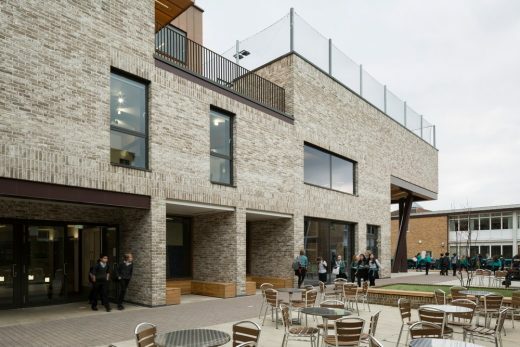 “The eastern region covers such a range of circumstances, building values and social strata that it is nearly impossible to stretch the same judging criteria across the whole area. 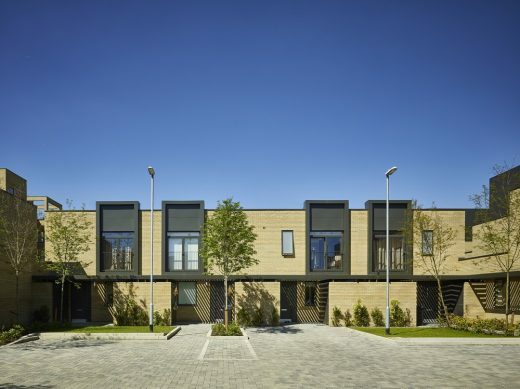 Unsurprisingly, there are the “haves” of the Cambridge colleges and the new communities on the outskirts of the city. 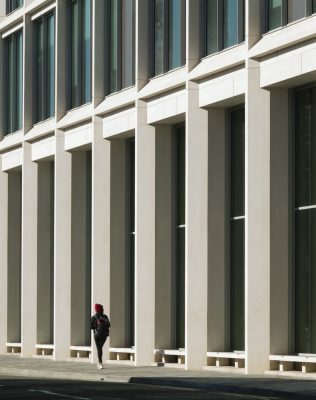 In this context, people expect near perfection, and it is often achieved. 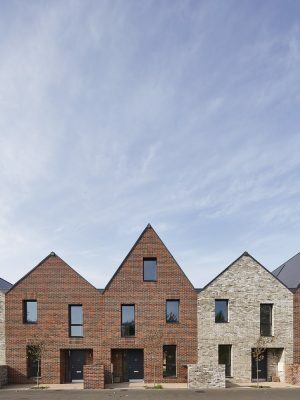 In the “have not” areas of Tilbury or the backstreets of Southend, expectations are low and the work of the architect is obviously more challenging but more life changing, more needed, and in many ways more inspiring.